If you’re bored with the B word, we’ve got some bad news: Brexit really is the gift that keeps on giving. And whether you support it or not, it could well change how we all drive abroad. Sadly, that doesn’t mean life is going to get any easier or involve less admin. 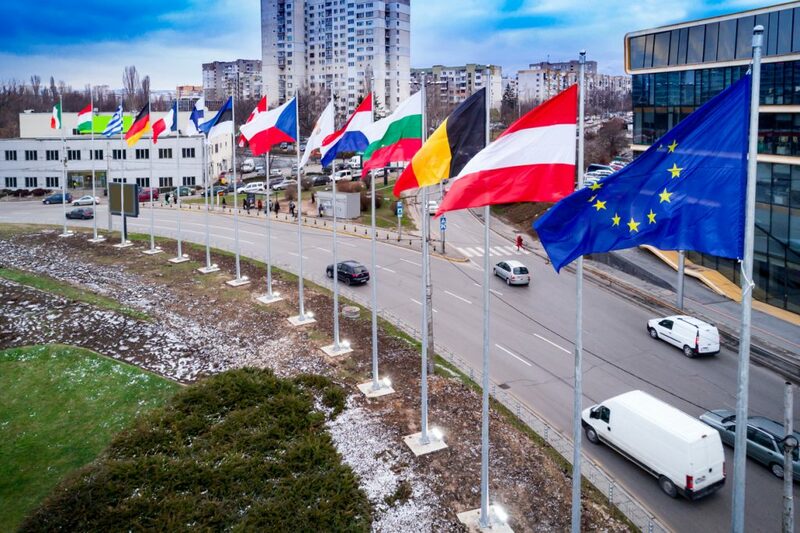 Whether you’re taking a car abroad or planning to drive a hire car once you get to a foreign country it’s likely you’ll have to apply for some paperwork. Read on to find out what you’ll need – if we leave the European Union/European Economic Area (EEA) without a deal. What sort of driving licence do you need? As millions of British families enjoy a staycation during the first half term of 2017, experts at Green Flag are warning drivers to beware of being left stranded by a flat battery. Whether staying at home or exploring a new part of the UK, this week will see huge numbers of drivers park their car and leave it until the half-term break comes to an end. But in the current wintery weather, many of those cars won’t start for the journey home because of a flat battery. This Saturday (18 February) is National Battery Day. And Green Flag’s expert technicians expect to have to ride to the rescue of 2800 drivers whose car batteries have packed up. Few drivers leave the house expecting their trip to be interrupted by a conked out car. A breakdown normally comes out of the blue and in the middle of a journey, often leaving people stranded at the roadside – a potentially hazardous environment. 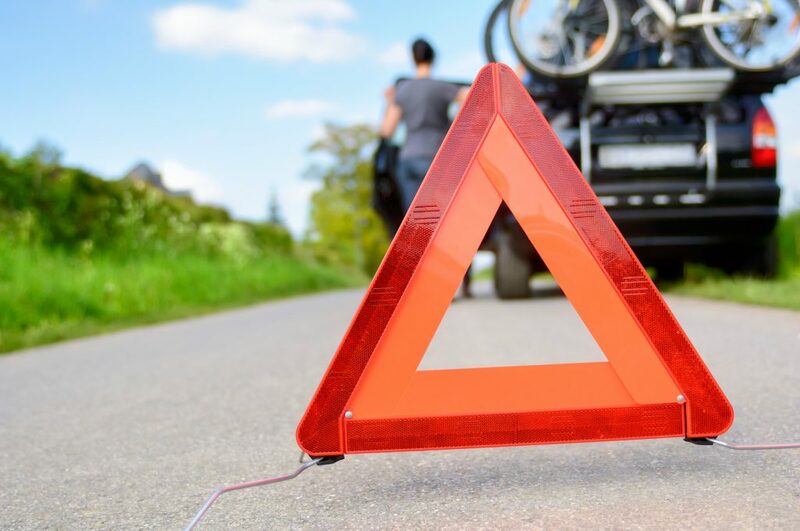 So ahead of the summer holiday rush to the road (this year more Brits are expected to opt for a staycation, thanks to the good weather) it’s important that drivers know what to do in the event of a car breaking down and how to take care of themselves and any passengers. Here are my tips for ensuring everyone stays safe until professional assistance arrives.